I’m super hyper excited to tell you about this real wedding in a Spanish cider press. It is the real wedding of Vere and Juan, two music lovers, who celebrated their summer wedding last August. As they are very close friend of ours, I was lucky to attend their wedding in Asturias, held in a cider press. I was so excited when Vere asked me to make her wedding dress! And then to see her in person on her wedding day in Gijon, pregnant and so beautiful! Keep reading because here I’ll tell you their story of love at first sight. 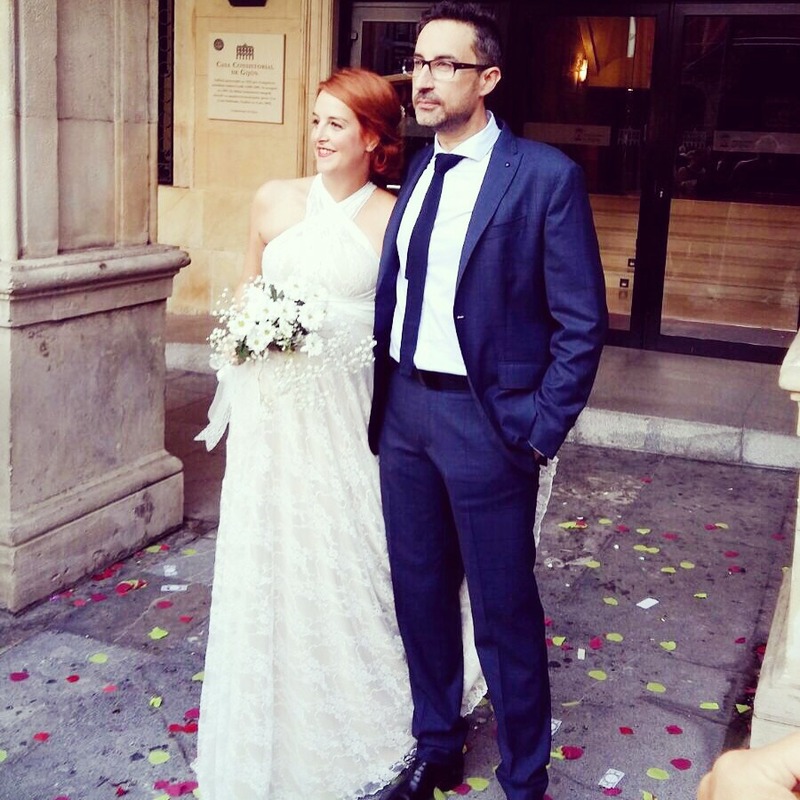 And don’t miss the video made by Judit, one of the bride’s friend! 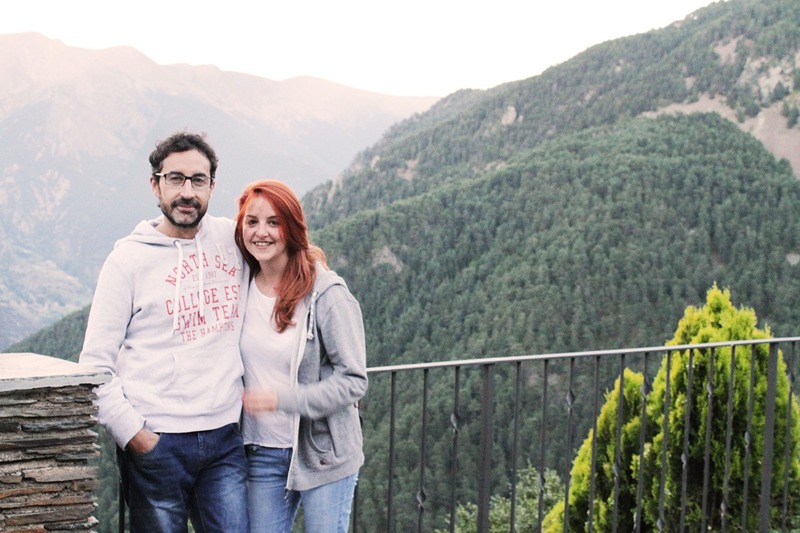 Vere and Juan met in Andorra through a mutual friend. They connected so well they were almost frightened! They found that they are extremely similar in all aspects, especially in their perception of life and relationships. Both are very independent people and they need their space during the day, but at the same time they enjoy being together doing what they love most: listening to music at all hours, while talking about everything. Or just being together quietly, without saying anything at all. This type of connection between two people is very rare, don’t you think? I really love the feeling they have between them. Everything is natural, quiet and authentic. You can see that they are extremely comfortable with each other. Vere tells me that she never in her life had considered marriage. But in less than one year she turned out to be engaged to Juan and … pregnant! “I guess because so far I had not yet met anyone who I could consider marrying and I couldn’t see myself as a bride” explains me Vere. “We did not need a big fancy wedding because what we value the most is the company of our loved ones. And the truth is that with the pregnancy there was not much time for preparing the wedding day” explains the bride. Vere is Asturian and you have to know that “tierrina” (the land, in Asturian) pulls a lot! 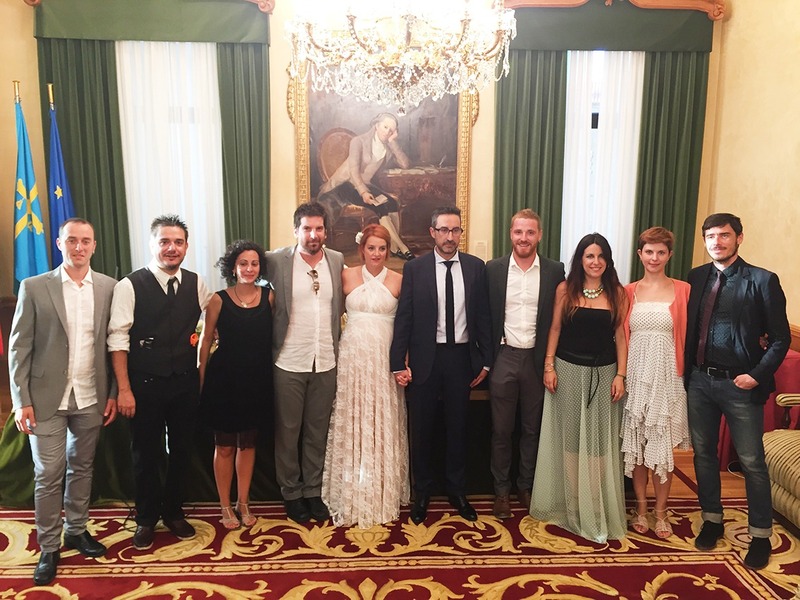 So they decided to get married in Gijon, her hometown. They chose a llagar, which is where cider is produced in Asturias. It was very representative as a meeting place for the couple. To Vere, who has always liked the rural atmosphere, it was an important detail, to celebrate her wedding in a Asturian cider press. The most difficult decision for them was deciding the menu! 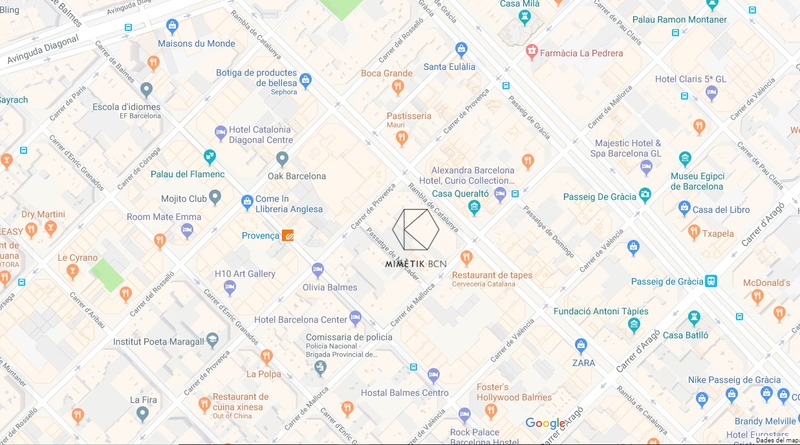 There’s a huge variety of local products offered by the Asturian land. And I can say that everything was so good! OMG, she’s so cute! 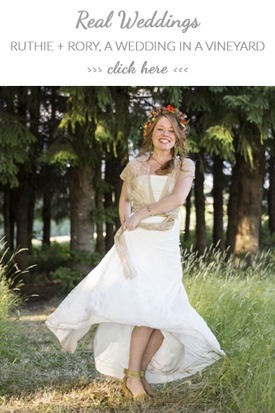 I’m really honored to have contributed to her feeling absolutely gorgeous and comfortable on their big day. Did I mention Vere is a very authentic girl? 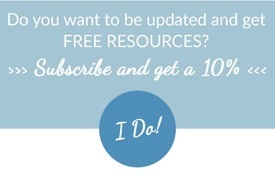 She gives the funniest and clearest advice to the new brides that I’ve never heard! You can’t miss it, read it below. Vere is so true, we only need the support of our love and our loved ones. And with this people around, that’s enough for our Big Day. 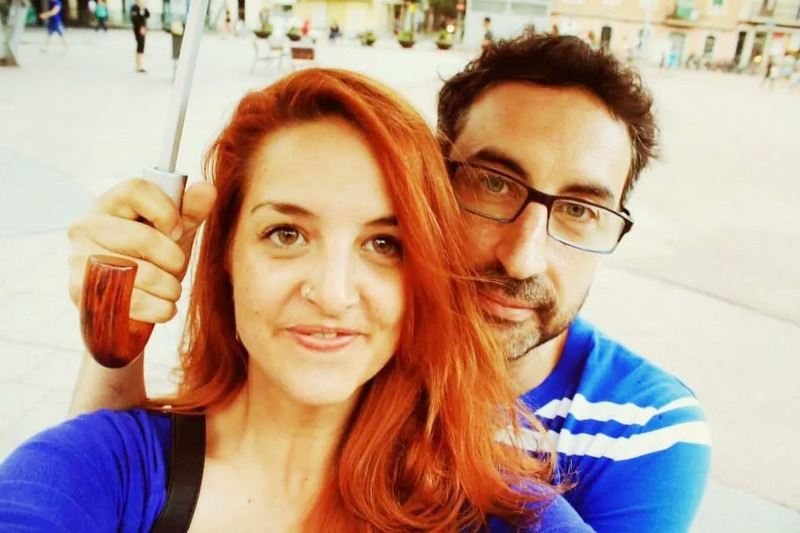 I really hope you’ve enjoyed this authentic wedding in an Asturian llagar. And if you’re thinking of getting married in Asturias, a winery is a spectacular place to celebrate your wedding. 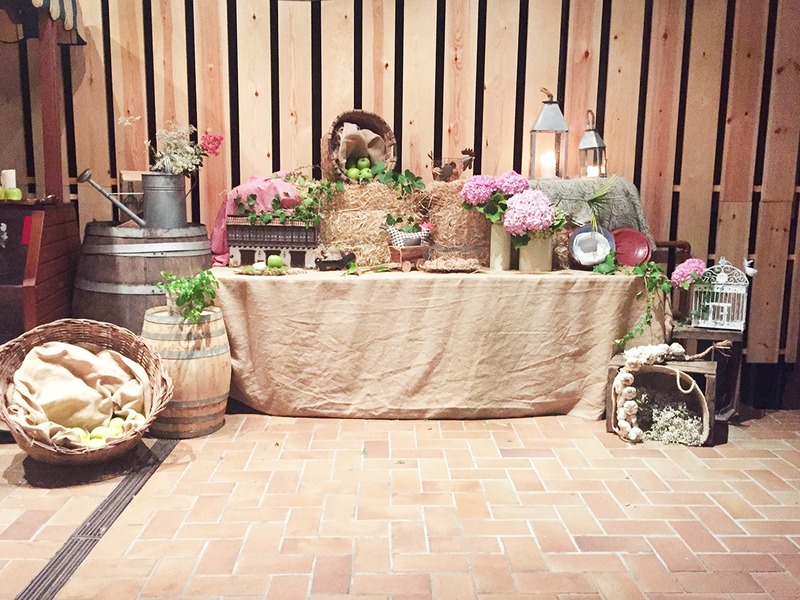 Have you ever been to a wedding at a winery? I’d love to read your story in the comments! By the way, have you seen the surprise I prepared last week? 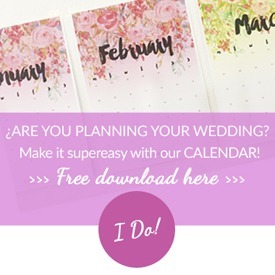 This entry was posted in Blog, Real Weddings, Tips for happy mums to be and tagged cider press wedding, rustic wedding, spanish wedding, winery wedding. Are you thinking about choosing the Rose Quartz for your Wedding?